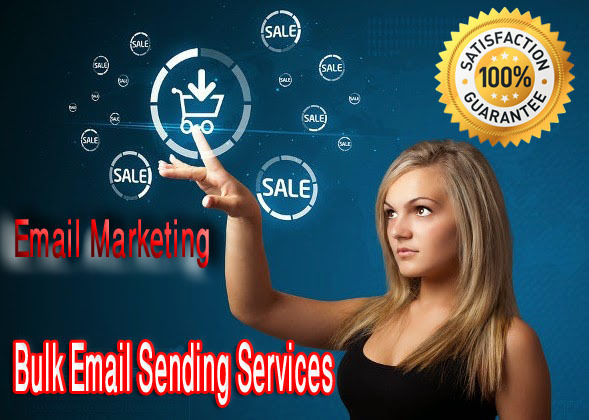 Are you seeking for the best email marketing service? If yes then you are at the right place at the right time. I'm a highly skillful email marketer and email list collector. I will create a campaign for you. I will deliver all the emails on time and after sending emails I will send snapshot/ Video/ Sending success list/Valid email list/ photo of each step and analytic REPORT also. Each and every IP is warmed and ready for bulk campaigns. Daily we send details reports for each campaign. We take care of IP's and follow up the health status of IP's to ensure best inbox venerability. E-mail industry delivers 70-85% of inbox rates, and we have achieved so far 95%+ inbox delivery rate, and for small campaigns, we have achieved 100%. During mass mailing, Sending speed 100K-150K/hour. I Can Send Bulk Email With Text, Html, Image For 30,000 List is ranked 5 out of 5. Based on 11 user reviews.